Just How Scary Are Root Canals? 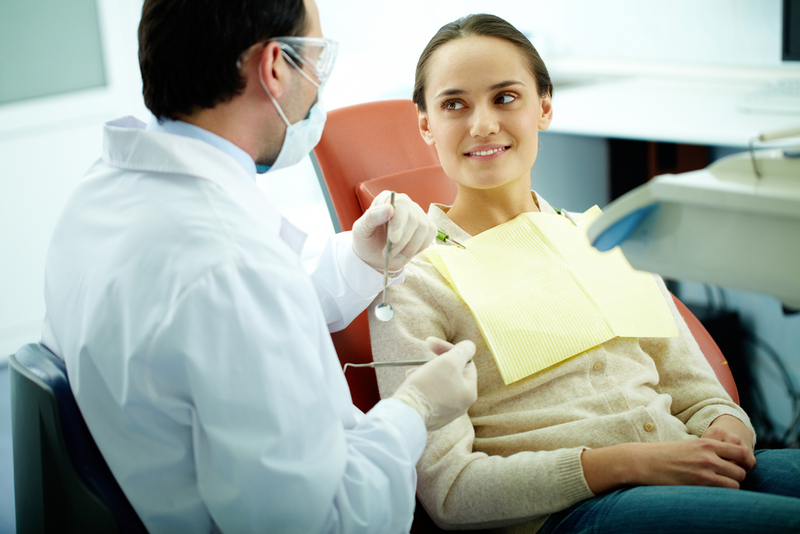 If the words “root canal” send shivers down your spine, you’ll be happy to know you really have nothing to fear. 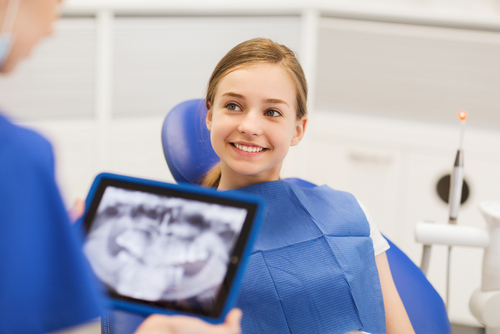 In the past 10 years, dental technology has evolved so much that root canals are nothing like they were in the past. All the horror stories your grandparents may have told you simply don’t apply anymore, thanks to medical advances in tools, technology and procedures.